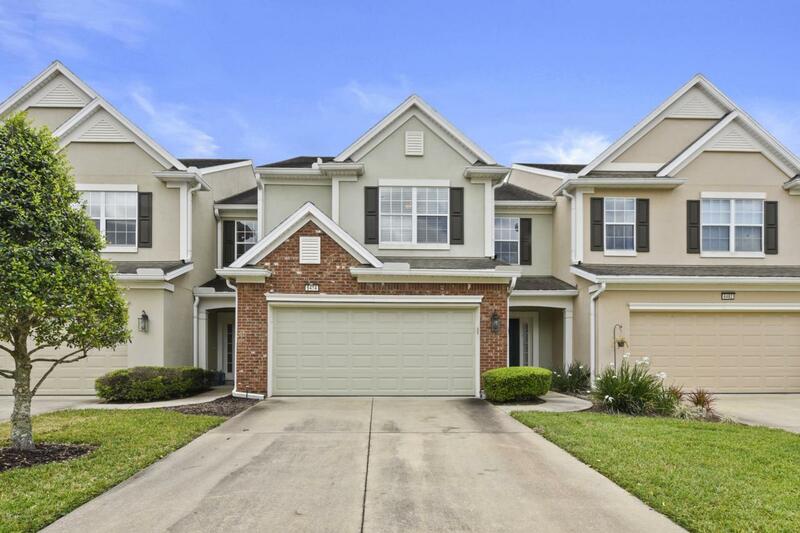 Turn Key Townhome located within the gated community of Hawthorn, with easy access to I95, Baptist South Hospital. Plenty of local amenities including The Pavilion at Durbin Park. 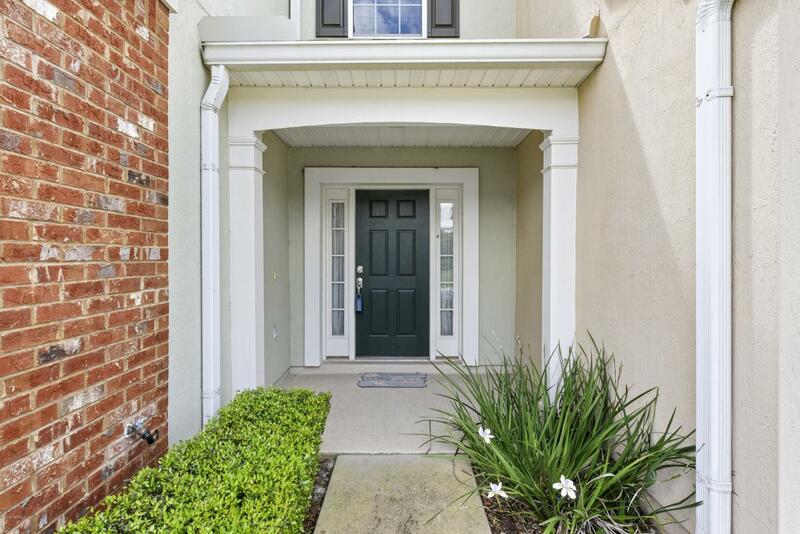 This 3 bedroom, 2.5 bath townhome has stainless steel appliances, large kitchen with plenty of counter space and Corian countertops. Large dinning room space all open to the large family room. Great downstairs space for entertaining with large slider doors that open to your screened in patio. 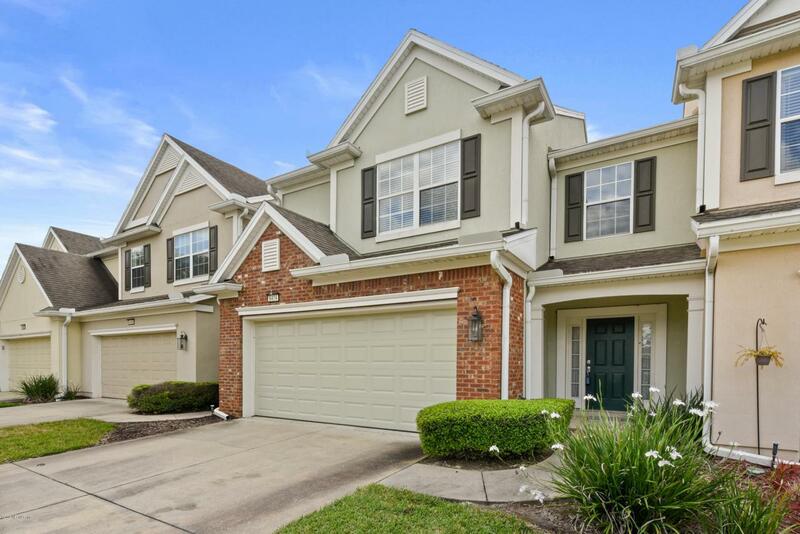 New carpet upstairs and laundry room located upstairs with Washer and Dryer included with sale. 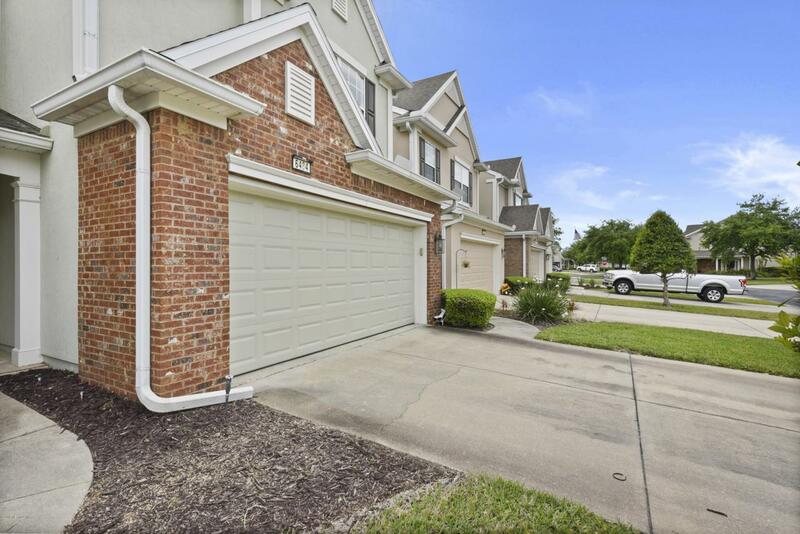 This townhome is only a short walk away from the community amenities including a pool.